It is trite to state that the petitioner cannot claim that right to have his wife transferred near his residence is a civil or fundamental right. Therefore, the petitioner is not justified in claiming that her non-transference to another place would violate his civil or fundamental right, the court stated. 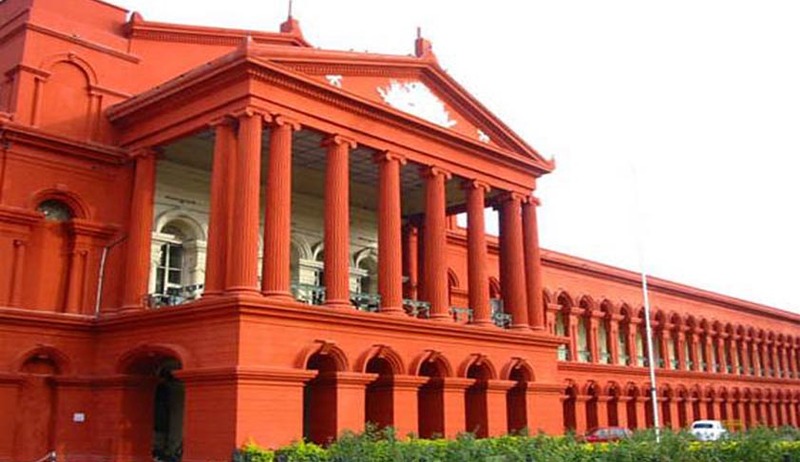 The Karnataka High Court in Sri Shreeshail Mudakappa vs The Chief Secretary, has dismissed a husband’s plea seeking that his wife be given prority in a government transfer list, so that the couple could live close together. The husband petitioner, Shreeshail Mudakappa Ambalanur, filed a petition under Articles 226 and 227 seeking a writ of mandamus to the State and other parties involved to include the name of his wife in the top of the final list of transfer. He and his wife had made an application despite which, his wife’s name didn’t appear at the top. Since the petitioner's wife had completed five years of service and was living at quite a distance from her husband, Ambalanur submitted a representation to the Commissioner of Public Instructions, wherein he had pleaded that he and his wife should be considered in the category of "husband and wife as government employees. ", and therefore, his wife should be transferred to a place nearby, where the petitioner is residing. However, before delving into the issue of the couple having not been identified as ‘husband and wife in government’, the court said it first had to be ascertained if the writ petition was maintainable or not since it was not the wife who approached the court under Article 226 of the Constitution, but the husband who appeared. Thus, holding the petition as non-maintainable, it was accordingly dismissed by the high court.